@bluetidepro pickle rick! but actually photos could throw it off since it's trained on icons. 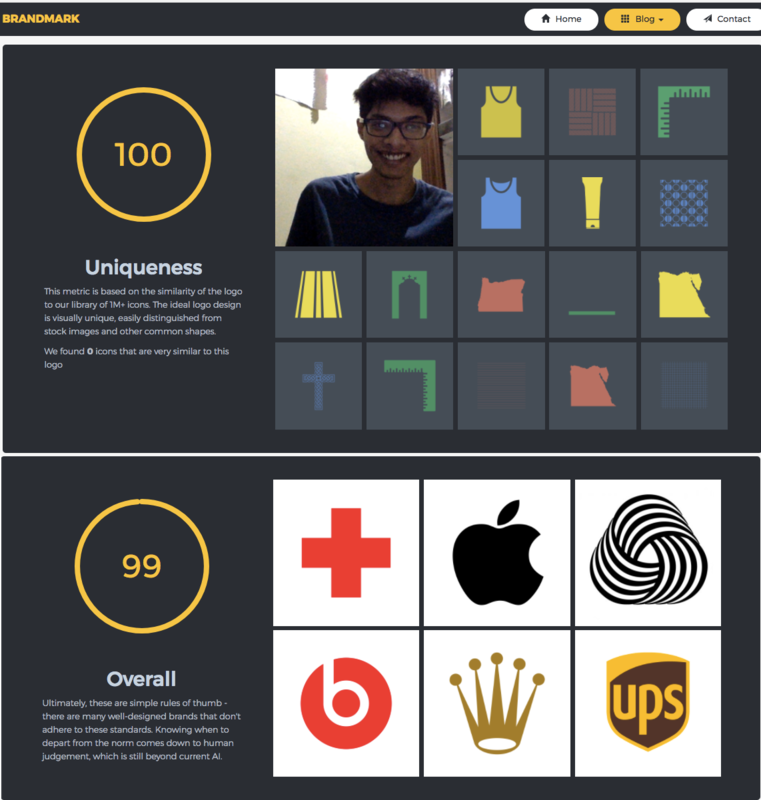 hey guys you might have seen my other project https://www.producthunt.com/post... this is the same neural net that I use to evaluate icons for use in logos. it rates an icon's suitability for logos based on 3 categories: - uniqueness: the neural net compares the icon to all the icons on thenounproject (a bit more than a million), and lets you know if it looks like a generic icon. - legibility: the neural net scores the input image based on how legible it looks. Very complex, illustrative images receive lower scores. Bold shapes with lots of low-frequency variation receive higher scores. - color and contrast: higher scores for use of color as well as image contrast. This one doesn't rely on a neural net but pixel-wise contrast and saturation. I added today's top products to the random list, skipflag scored the highest! @jak_9994 thanks. 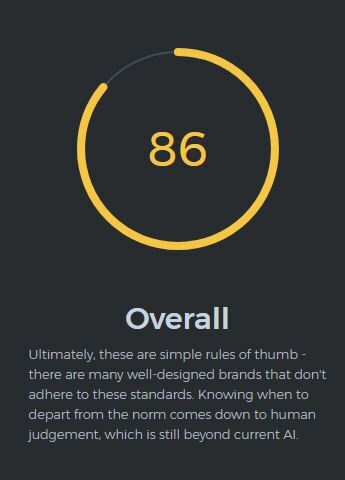 I threw up a Graphic Springs logo and got a 100 on uniqueness (it's one of their new ones and not greatly used, so I say this just as an FYI). We're remaking it before we launch but given the results, may not deviate too much. @jak_9994 I wonder if @peteskomoroch is aware of that! @jak_9994 @chrismessina This is awesome, good to hear our SkipFlag logo scores well! This was the AI threat Elon talked about 😱😂 great work!